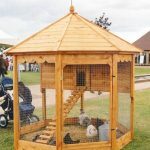 We review a number of chicken coops in detail giving the pros and cons. 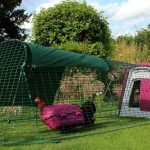 Hopefully these chicken coop reviews should help show you what to look for and choose the coop that’s right for you and your hens. 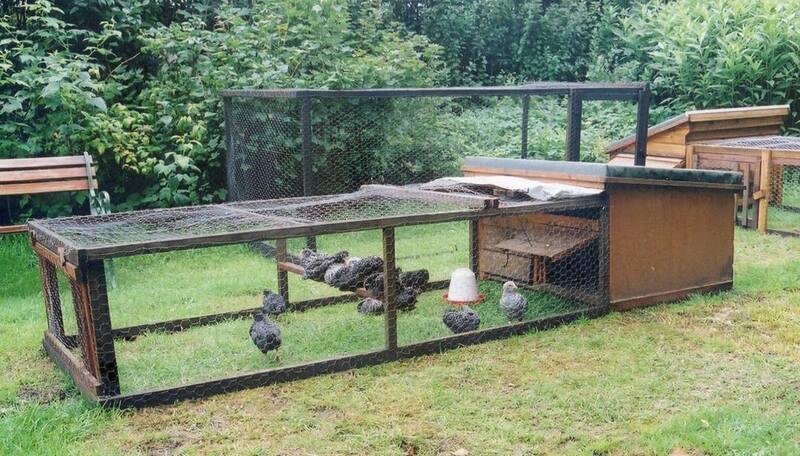 I’m often asked which is the best chicken coop to get. 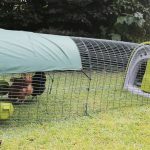 Sadly there is no ‘one size fits all’ perfect chicken coop. Different tastes, how many birds and your budget will all influence your final choice. 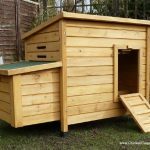 Buy or Build Your Coop? 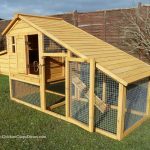 Your first choice is whether to buy a coop or to build your own or to adapt an existing shed. 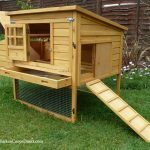 Building your own chicken coop assumes you have the time and skills to do the job. 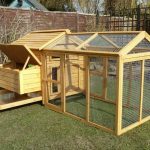 If you’ve got woodworking skills and time then you can build the ideal house for your needs and save money. 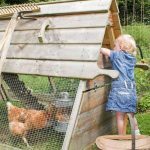 I’m all in favour of re-using and recycling but wooden coops can hide pests and problems. 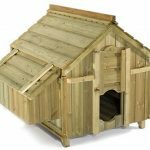 I’d suggest only buying second hand wooden housing from a trusted source you know and even then giving it a thorough cleaning before using. 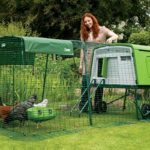 Plastic poultry houses, such as the Omlet range reviewed below, can be more thoroughly cleaned and pests like red mite are easily dealt with. Subject to condition, they are often well worth buying second hand. 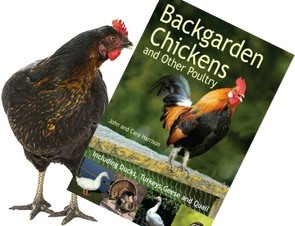 Super cheap coops from Ebay etc can often be a false economy, well in our experience, always a false economy. They look fine but the longest lasting we had was 18 months. In one case it was warping and falling apart in six months but the seller was long gone.